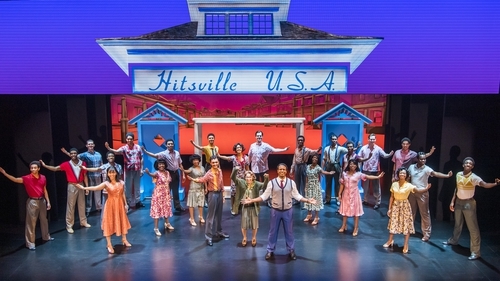 Motown: The Musical is at Bord Gais Energy Theatre, Dublin until February 23. It’s an all-singing, all-dancing two-and-a-half-hour show featuring a cast of thirty, a full band, an orchestra, and 50 classic Motown hits. Alan Corr talked to Karis Anderson, who plays Diana Ross, and Edward Baruwa, who plays Motown mastermind Berry Gordy.